Getting people to join your MLM team is only half of the success equation in Network Marketing. If you want to make life changing income via your home business, you’ll need to build a large team that sticks around for the long haul. That means you’ll need to play a role in supporting your team. Now if you’re Part Time, this can present a problem. When your business time is limited, it can be hard to find the time to help your team one-on-one. 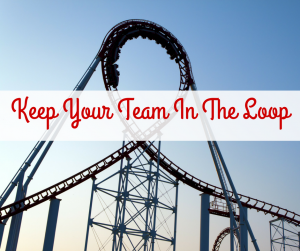 In fact, when your team grows and grows, individual support can be almost impossible. That’s why I put together this post. It contains common TOOLS (many free) you can use to leverage your time and help your MLM team all at once, rather than individually. The Internet has opened up amazing avenues through which you, as a Part Time marketer can lead and manage your team with the utmost efficiency. Having the ability to send out emails to your team members all at once is one of the biggest time savers on the planet. With the click of a mouse you can keep your entire team updated about anything and everything revolving around your business. Imagine if you had to send separate emails to each member of your team, copying and pasting the same message over and over. Most email marketing services allow you to send both follow up emails and broadcast emails. Followup emails are scheduled to go out at designated times after someone has been added to your list. They can be used to orient your new team members and provide initial support. Broadcast emails are usually “live” and sent to your entire list all at once. You might use this feature to announce an upcoming company call, training webinar, or important changes in your business. The email service that I personally use and recommend is called Aweber. Others such as Get Response and Mail Chimp are quite good as well. Facebook groups are another great way to keep your team up to date with the latest news. You have the option to make your Facebook Group “closed”, which means that others must ask to join. This is a great feature if you wish to keep your group is “not for public consumption”. 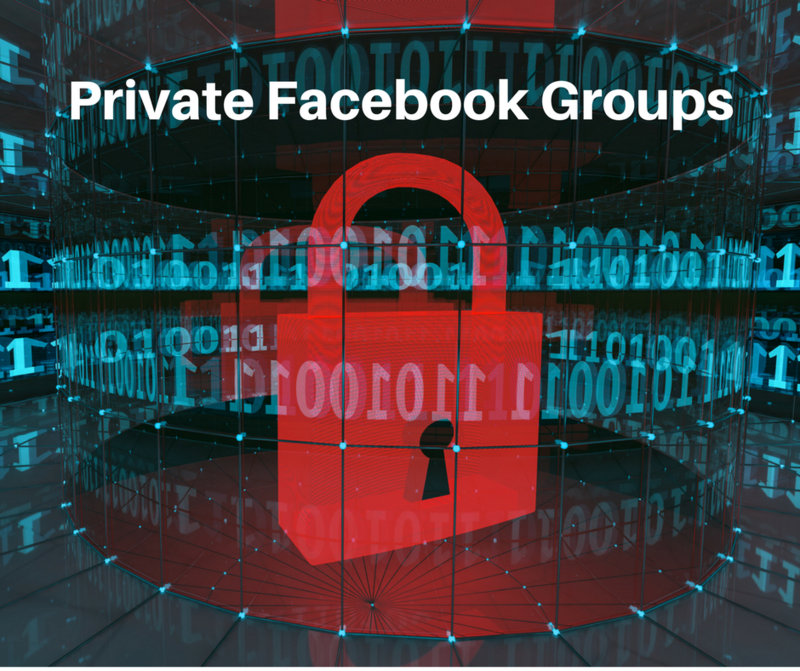 The primary advantage of a Private Facebook group over an autoresponder service lies in the interactive component of Facebook, where your entire team can communicate with and learn from each other, promoting team unity. It’s free to create and manage a Facebook group. 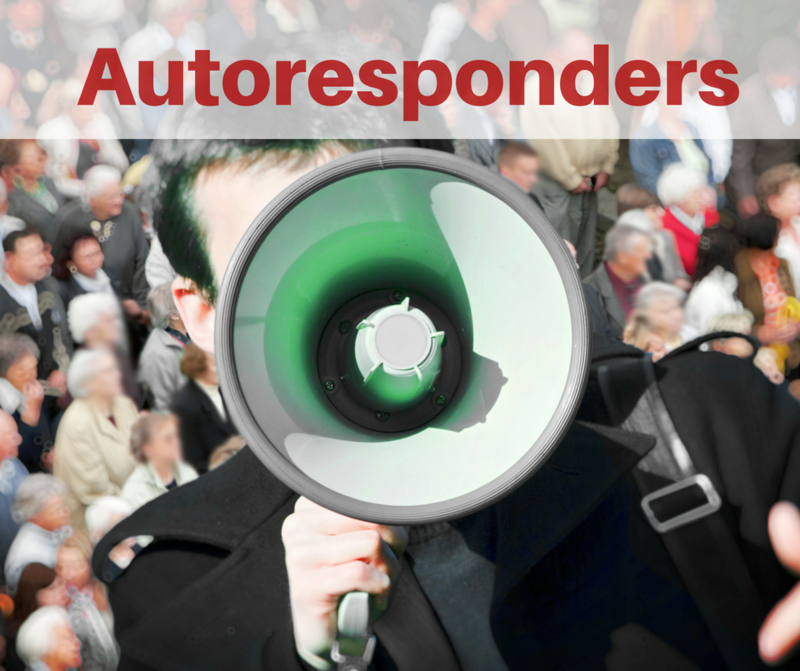 Autoresponders and Facebook groups are great for communicating brief messages and updates. But when you want to get into teaching mode, webinar and meeting rooms are the way to go. Services like Go To Webinar, Webinar Jam and Zoom are services I’ve personally used and recommend. AnyMeeting.com and Meeting Burner also seem like good alternatives. 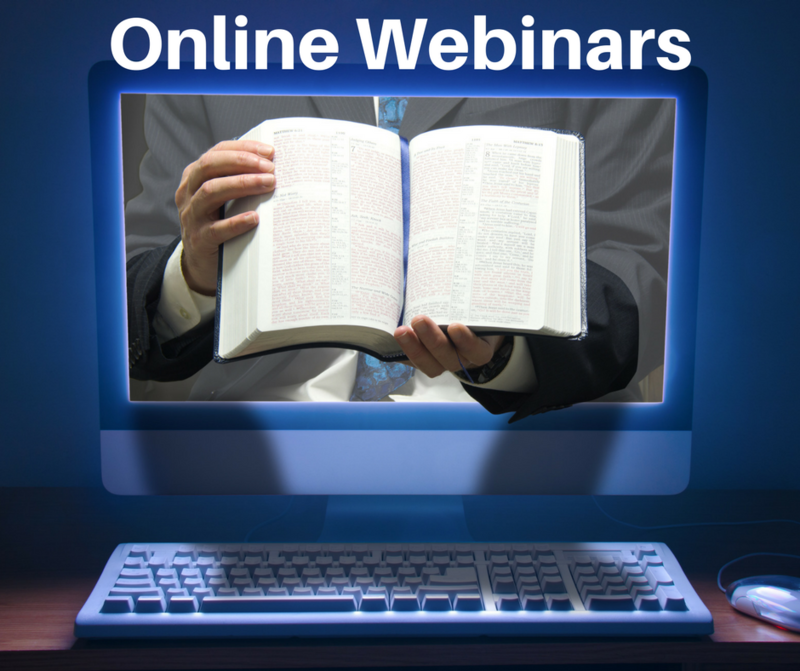 Online webinar and meeting rooms are great choices when training your team. 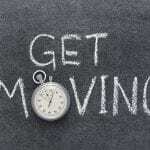 Forget doing the same training over and over again with each new team member. Now you can do it once, invite your entire team and record it for new members as they come aboard. Talk about leveraging your time! 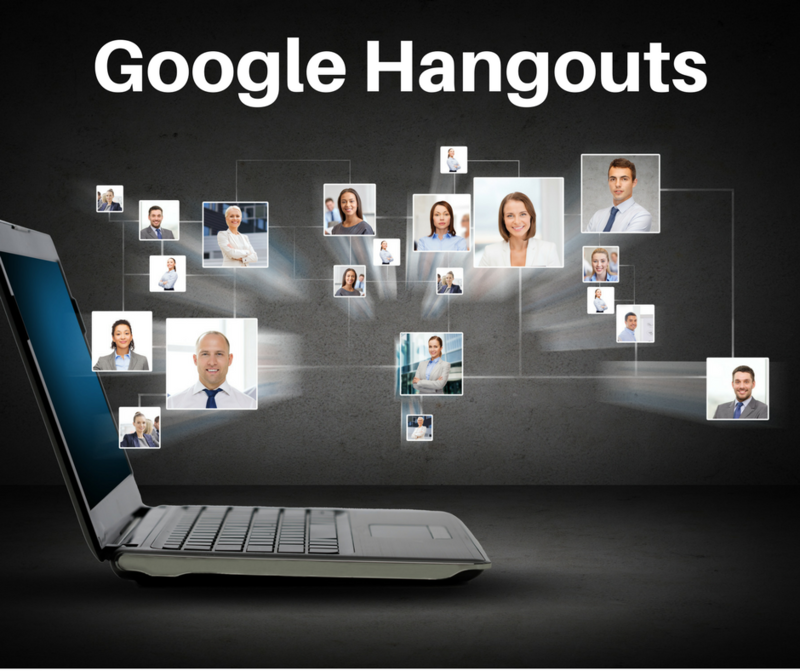 A free training platform to consider is Google Hangouts. Whether you want to work with just a few team members at a time or your entire team spanning multiple countries, Google Hangouts is exceptional. I like the fact that you can have up to 10 people on the video chat at one time. This allows you to have real time conversations and you have the ability to share screens, as well. Another cool feature of Hangouts is this – each session is recorded and automatically saved to your YouTube account, where you can make it public or only available to each of your team members. The popularity of Google Hangouts as a communication and teaching tool is growing rapidly, and I don’t see any reason for this to stop. Give Google Hangouts a try. Although it can be quirky at times, it’s a terrific way to leverage your time and train your team. 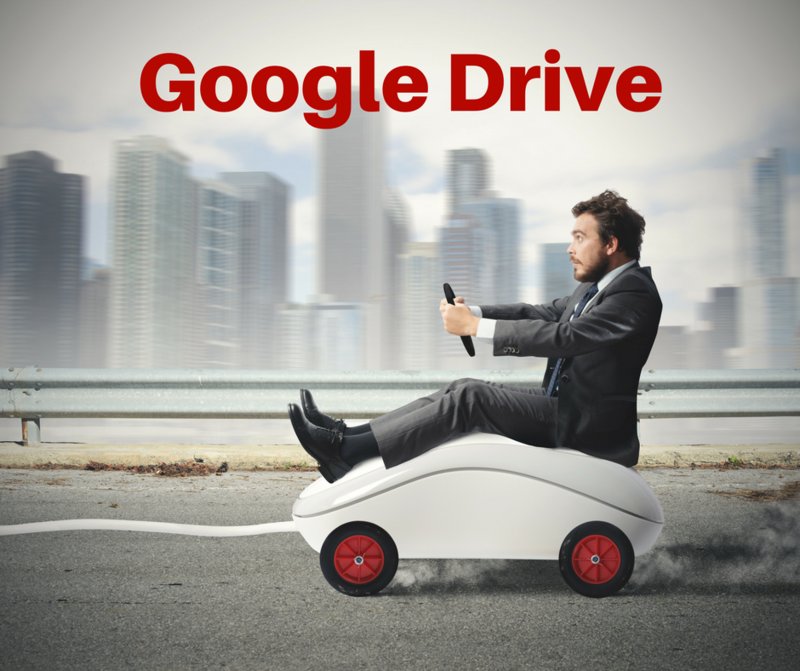 Google Drive is an amazing asset for Part Time Marketers. It allows you to create documents, spreadsheets, presentations and forms and have them accessible on any computer or mobile device, anytime you need them. You have the ability to share these files with anyone on your team, providing they have a Gmail account. Even better, you can grant your team members “editing rights”, meaning they can add data, edit documents, etc. This is a great time saver and extremely efficient way to share information with your members. The first 5 GB of space is free; after that, there is a small charge. Try it, you’ll love it. What if you have large files, such as long video trainings or ebooks that you wish to share with your team? These files are generally too big to share via email or Facebook, so what can you do? You can easily upload your large files once you create a Free Dropbox account and share these files with any of your team members. This is also a great place to store trainings and documents for safekeeping. 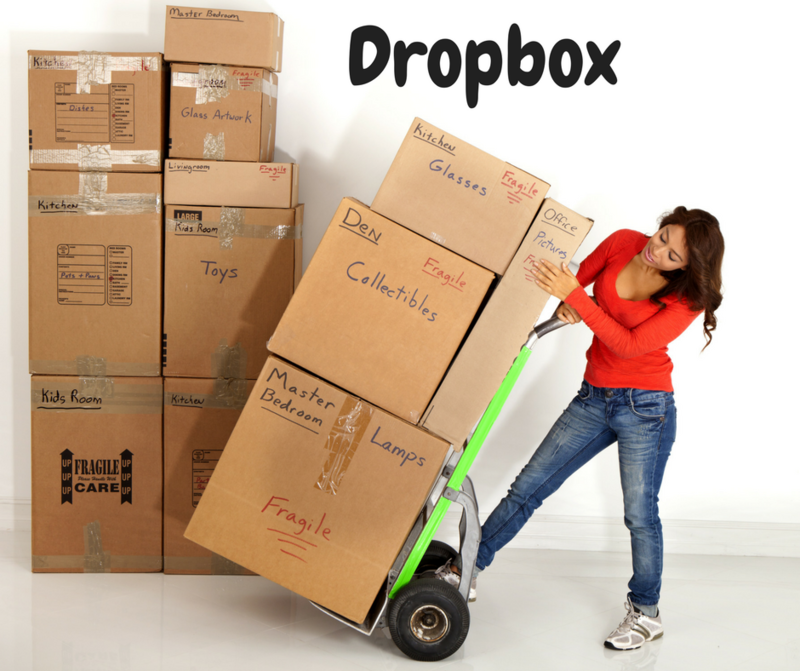 Dropbox — another great time saver for Part Time Marketer’s who are managing and supporting a team. People don’t often think of online surveys as a tool for managing a team. Yet, there are times when an anonymous survey is the perfect tool. As your team gets larger, it can become harder to keep your finger on the pulse of issues and problems that may be holding people back. Also, it’s always useful to gather feedback, to know how you’re doing as a team leader, what’s working and more importantly, what’s not. Many people will not want to answer these kind of questions directly and would prefer to remain anonymous. In these cases, I use online surveys to gather feedback from my team. How you structure your survey will depend on what information you’re looking for. I’ve found that asking open ended questions allow people to more completely explain their thoughts and feelings. And more times than not, I get responses that surprise me! There are several options here; my favorite is Survey Monkey. It’s also free to use at the base level, which is fine for most people. 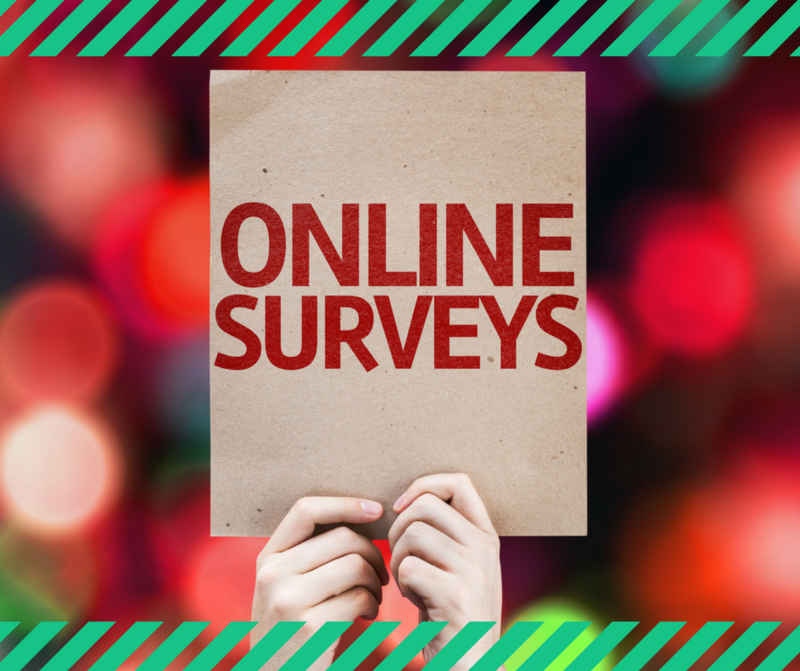 Think about using online surveys the next time you’re looking for feedback from your team. No list of time leveraging tools would be complete without this old standby. Conference calling has been around for decades and allows team leaders to host training and informational calls for all to hear. Team members need only to dial in to the conference call line, enter the private access code and they’re in! And each call can be recorded for anyone unable to attend live. 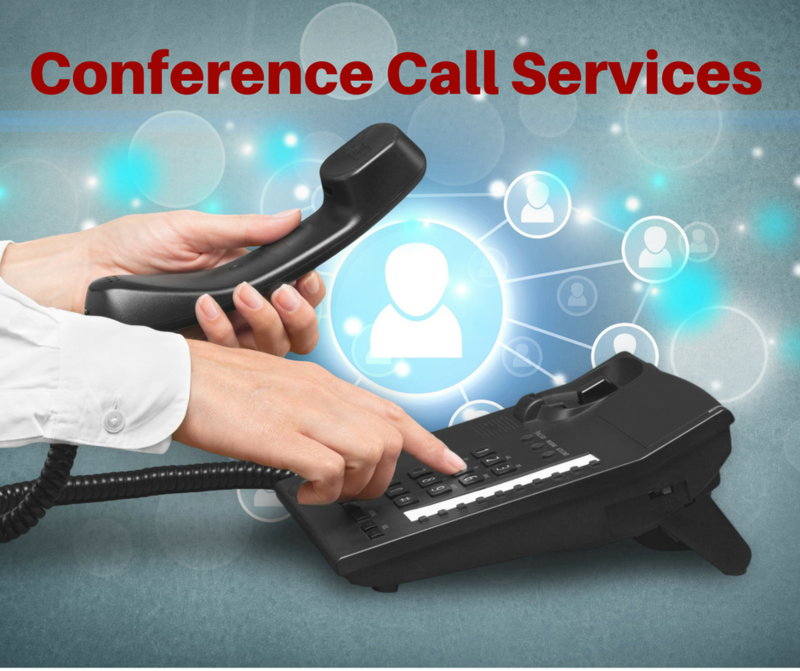 A great free service that I personally use is FreeConferenceCallHD.com. The Internet age has enabled us to leverage our time as never before. New technologies now allow any small business owner to manage and train team members from all over the world at the click of a button, from the comfort of their home office. The amazing tools and platforms I described above essentially eliminate the fear of Part Time Marketers that they won’t have time to manage and train their team. And what’s more, these tools are FUN to use and easy to learn, even for tech-challenged folks like me. What did you think of my list? Do you have any other tools that you love? Leave a comment… and please SHARE this post with anyone who might get value! 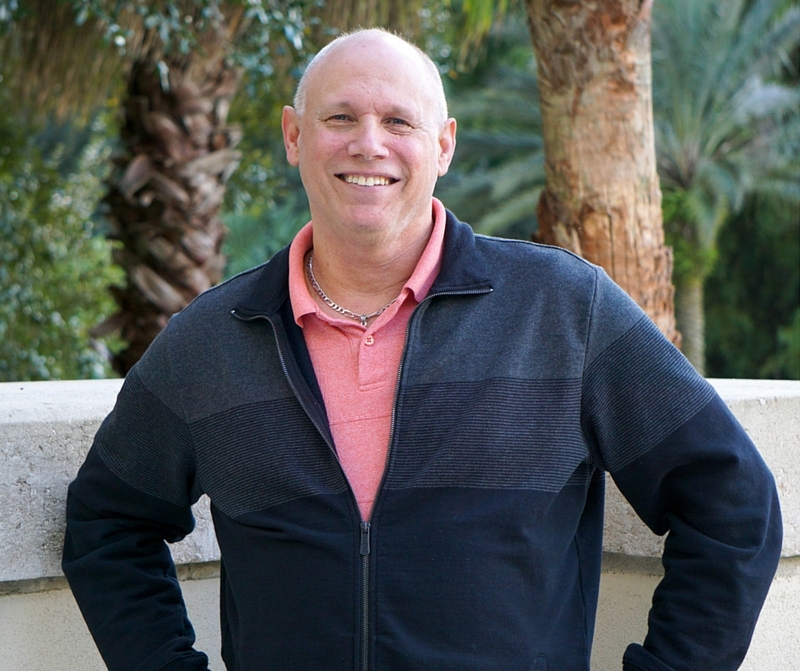 Dr. Bob Clarke teaches Part Time Marketers how to better leverage their time, effort, money, skills, and other people's knowledge in maximizing their business success. 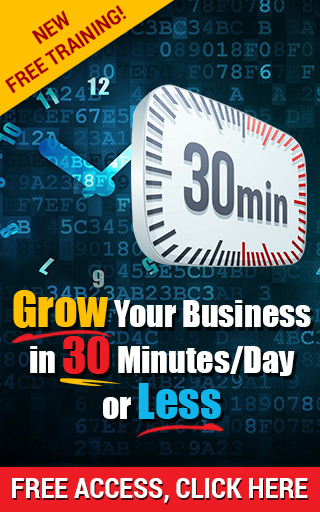 Don't forget to grab your Free Training Grow a Thriving Business in 30 Minutes/Day or Less -- an essential resource for anyone struggling to build their business Part Time. 5 Reasons You’re NOT Making Money Part Time… And How To Fix It! Copyright © 2011-2018 BobandRosemary.com | All rights reserved.